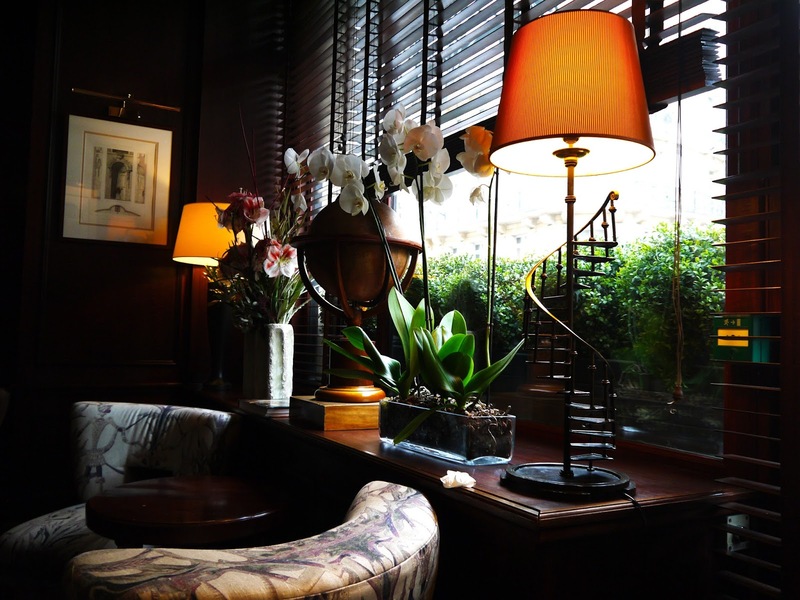 The 8th arrondissement in Paris will always be my favourite; I love the hotels, the restaurants and most of all, the atmosphere. 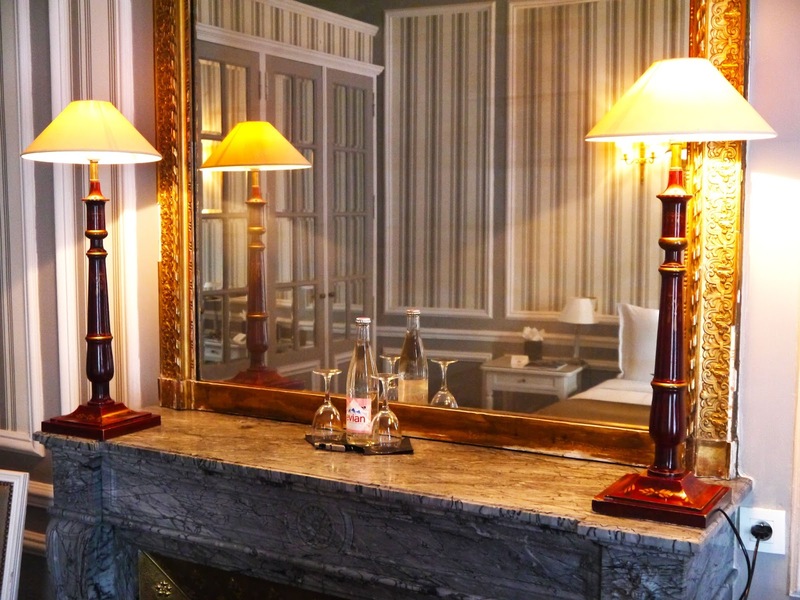 Hotel Powers, located on the exclusive Rue Francois 1er, just off Avenue George V, and right in the heart of the Golden Triangle, embodies everything that I love about this area. This one hotel that I’ve been very excited to share with you! 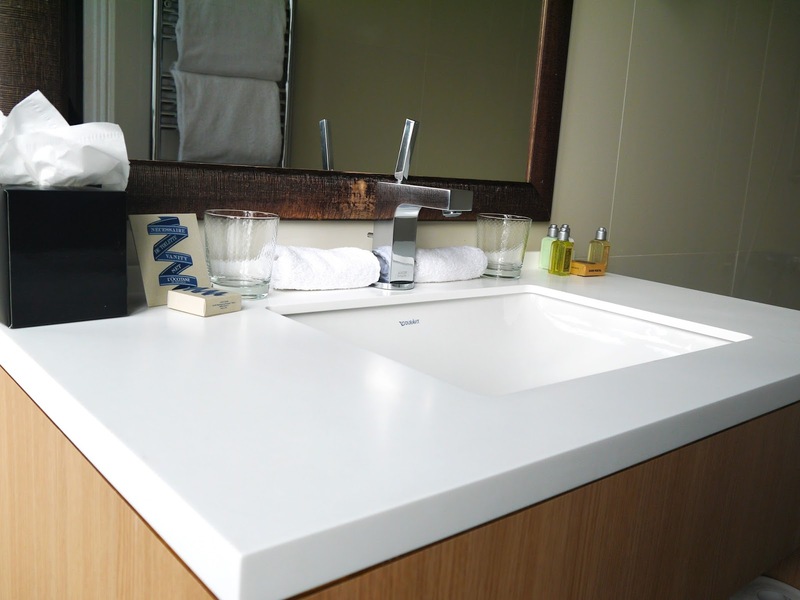 Upon checking in we were told that our Deluxe Room was almost ready, which as we had arrived just after midday, we were very impressed with! We said we were happy to go for a walk, enjoy some of the shops and then come back, but the lovely receptionist and the concierge both suggested that we should enjoy a glass of wine in the bar to toast our arrival. And who were we to say no to that?! 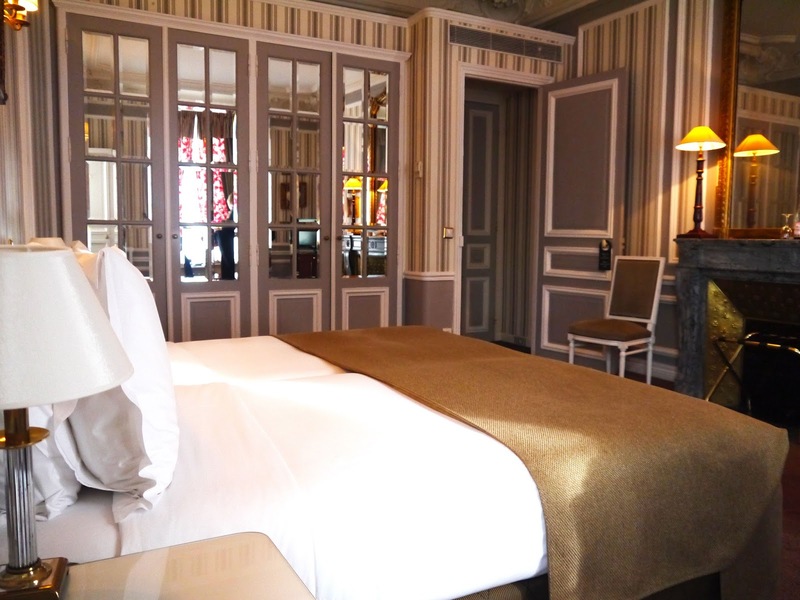 As we enjoyed our wine and said how excited we were to spend mum’s birthday weekend in Paris, one of the hotel managers asked if we wouldn’t mind coming to see our room. And as soon as we walked in, I realised why! 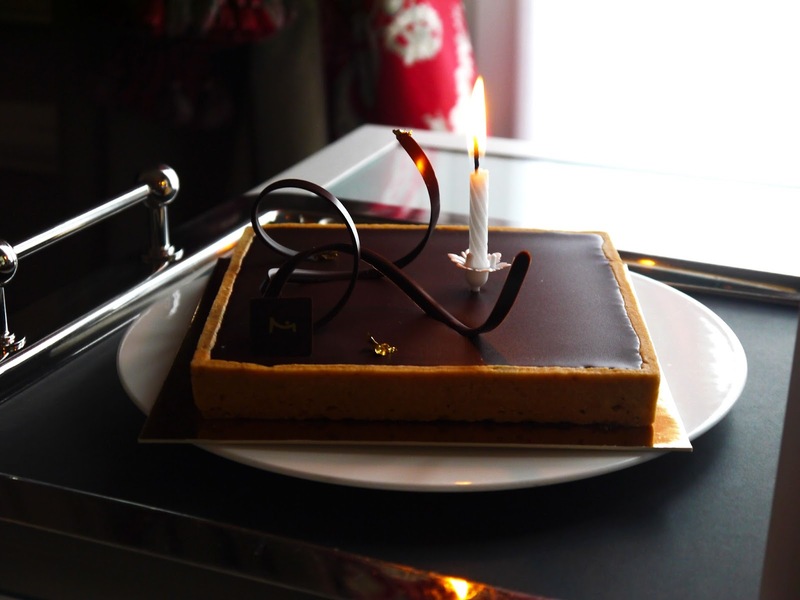 The hotel had left my mum the most gorgeous Maison du Chocolat birthday cake; a treat that we were really taken aback by. She wished my mum a very happy birthday on behalf of all of the staff and said that we should keep it in our minibar to keep it fresh. It was at this point that I knew we were in for a really lovely stay, with staff who genuinely care about you and your trip. Even though the weekend itself wasn’t what anyone had expected, all the staff made us feel very safe and were exceptionally helpful and able to tell us what the latest security advice was. 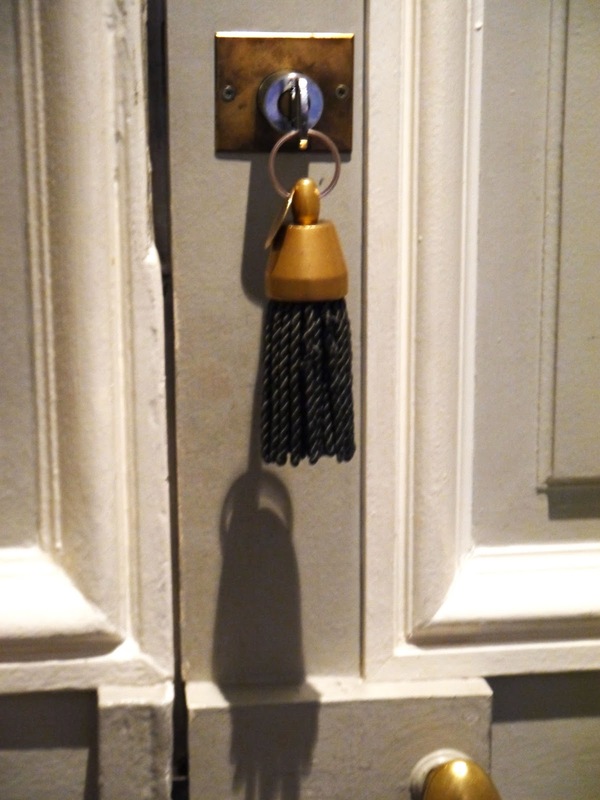 If you’re a lady like me your handbag is full of assorted rubbish and old receipts of important things and you’re quite prone to losing your keys… Well, at Hotel Powers you still have old style keys which are handed in to reception as you leave so you’re never able to lose it! And a truly beautiful, old mirror and fireplace. 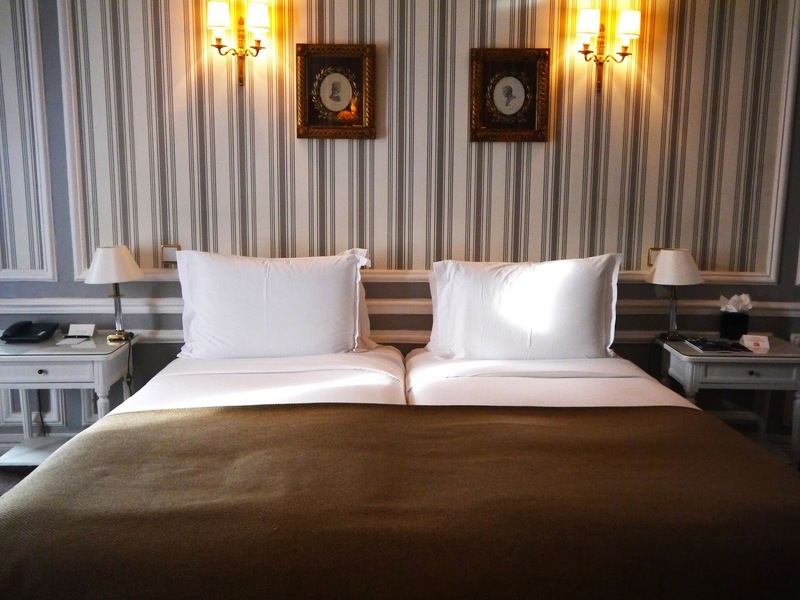 I love modern, clean hotels, but there is something truly indulgent about a tastefully decorated old style hotel, and Hotel Powers has that in spades. 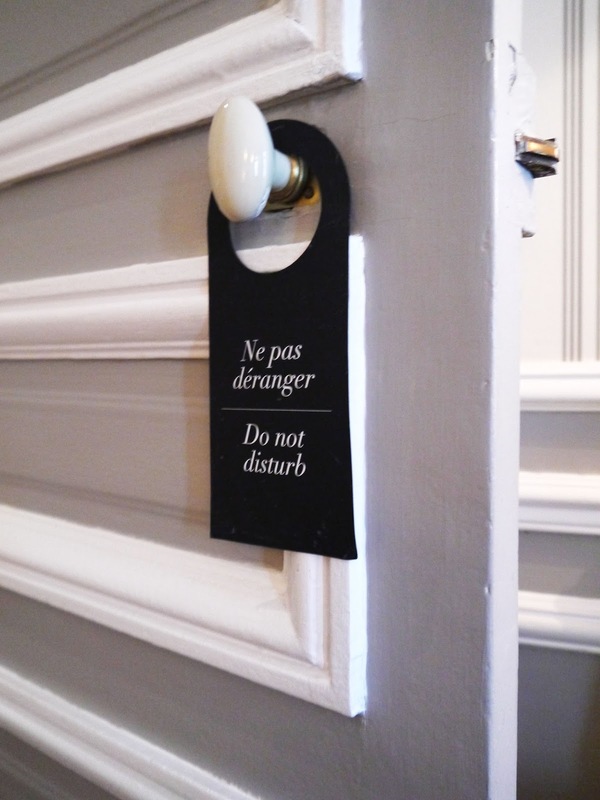 And, of course, no hotel room is complete without the famous Do Not Disturb sign! 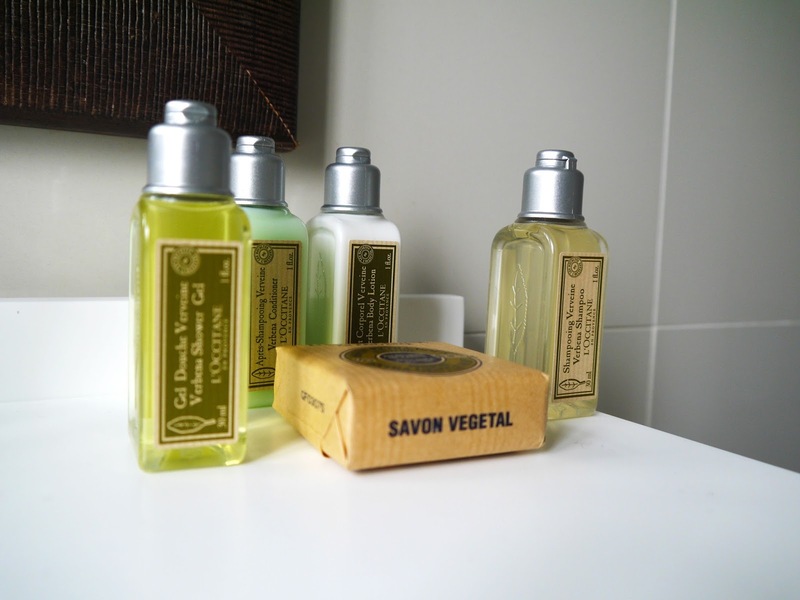 And especially the L’Occitane toiletries, which were refilled every day even if they hadn’t been opened. There were also beautiful full length windows, which were wonderful for opening in the mornings and seeing the beautiful Avenues George V and Avenue Montaigne, especially the gorgeous Dior store all lit up with its Christmas lights! 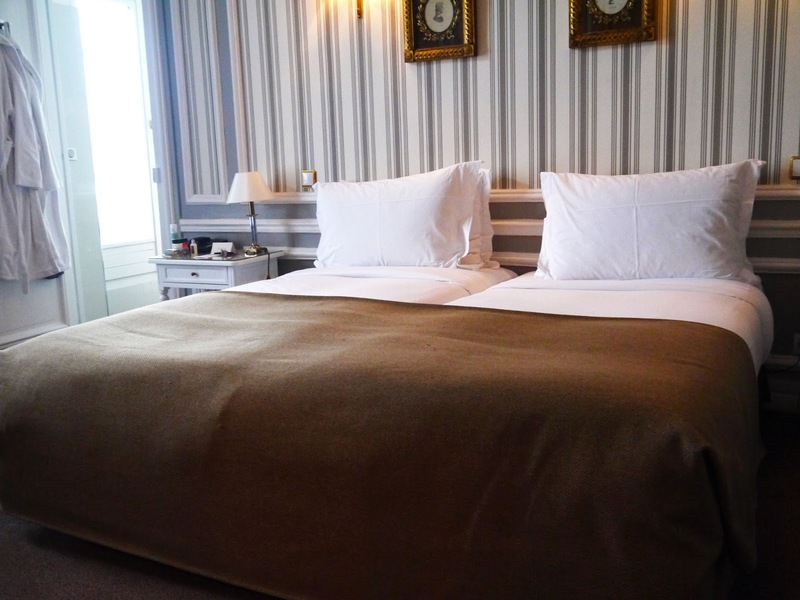 The beds themselves are covered with luxurious Epeda bedding, which felt so soft and welcoming, and just the kind of place you wanted to be after a day of exploring Paris! As we did have to spend quite a large amount of our time in our hotel, it was wonderful to have such a beautiful room to enjoy. There isn’t a restaurant in the hotel, but there is a small room service or bar menu available. 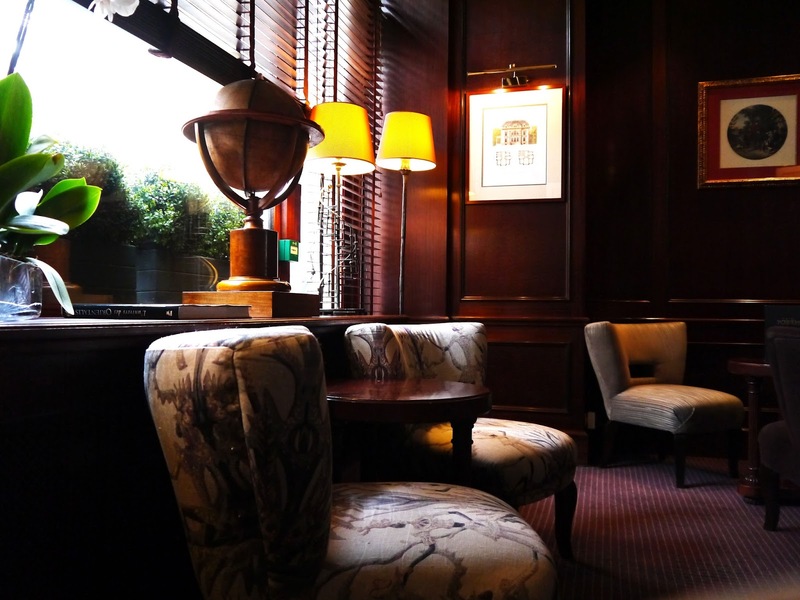 Though there is a buffet breakfast served in the old salon, or sitting room, of this old townhouse. No matter what you’re looking for, for breakfast there will be something for you – though I would highly recommend the pain au chocolat, ’cause when in France and all…! 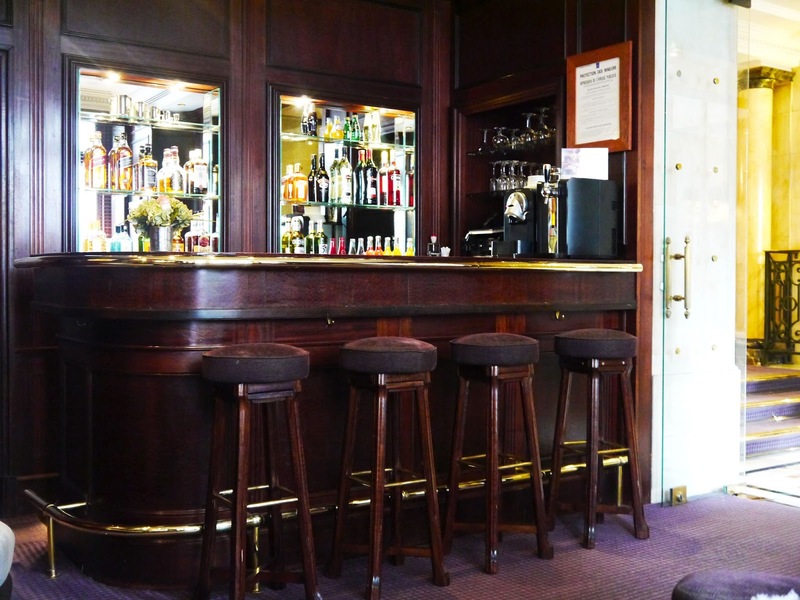 The bar itself is small but gorgeous and very well stocked. 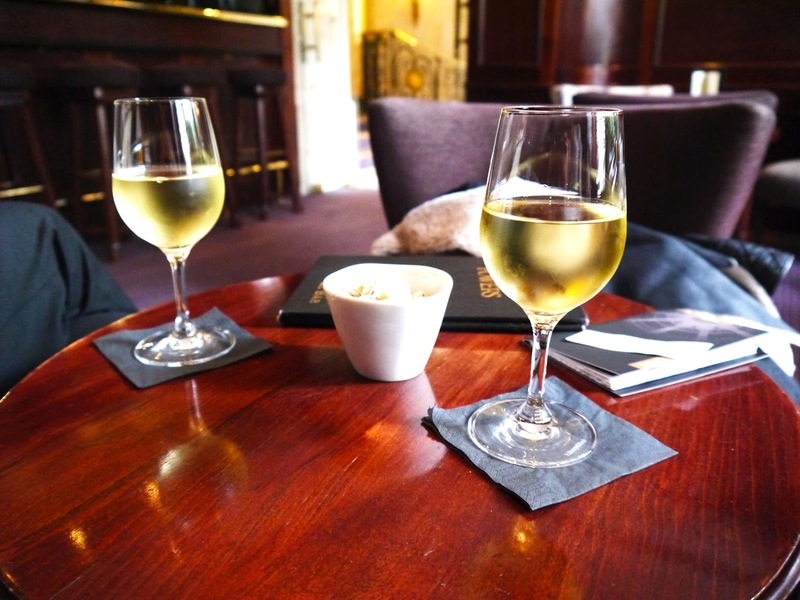 We loved having an apératif before dinner at the bar and just relaxing and unwinding with a glass of wine in hand. And then start ticking off where I’ve been and where I want to go next! The staff were truly incredible, nothing was ever an issue, and every time we came in or out of the hotel we were asked how we were and how we were enjoying our stay. 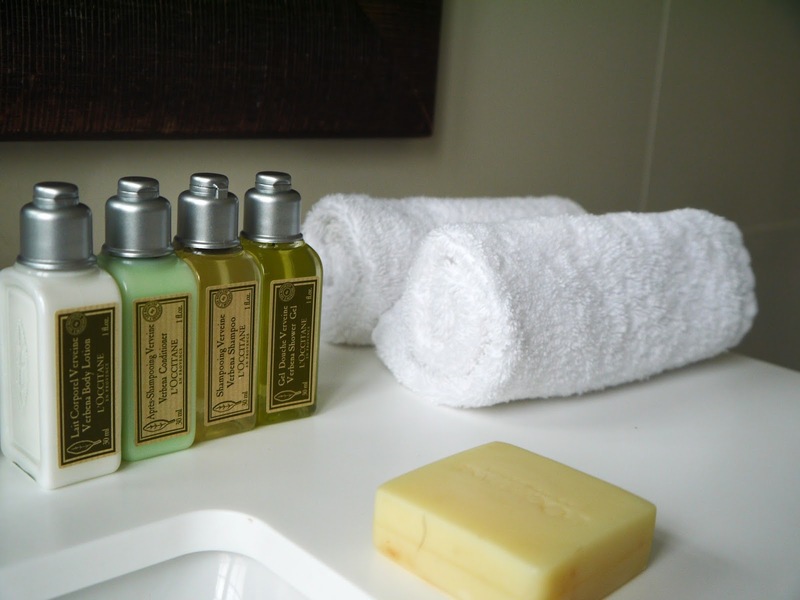 I adored the personal touch of the birthday cake and the gorgeous L’Occitane gift set that we were given; it really reminded me why I love smaller hotels. 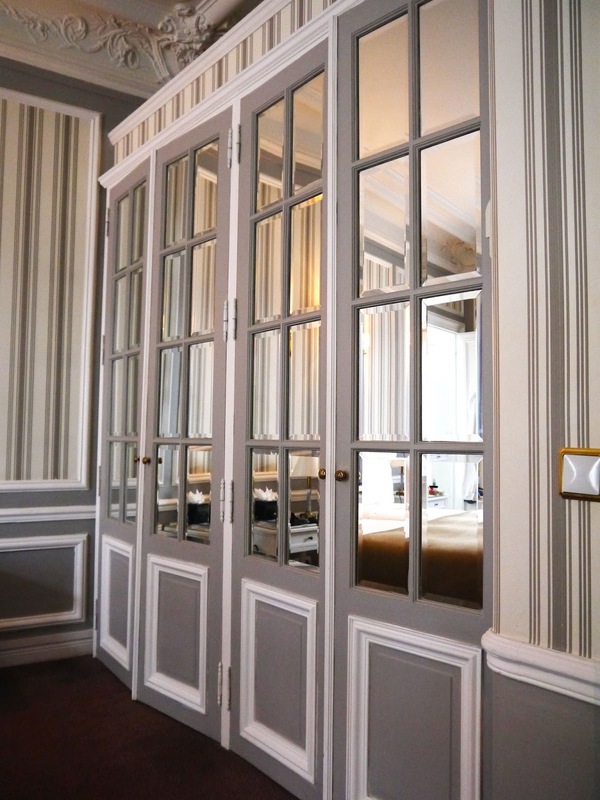 With only 50 rooms in one the most exclusive and luxurious districts of Paris, this is one hotel you’re going to want to book before it sells out! I know I’ll be back; the location, the gorgeous Deluxe Room we had and the staff really made our stay an incredibly pleasurable one. 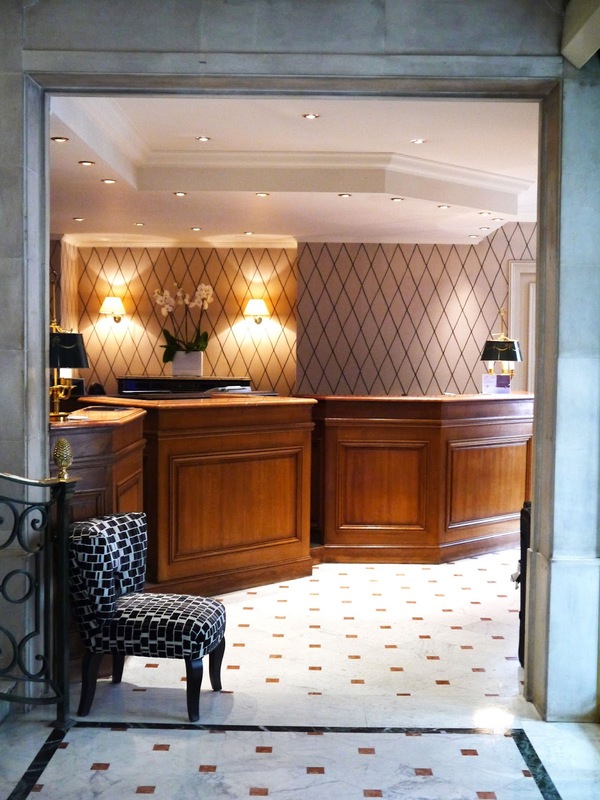 Paris, et l’Hotel Powers, je vous aime ! Our two night stay was complimentary and we paid a media rate for the third, but all opinions are my own.